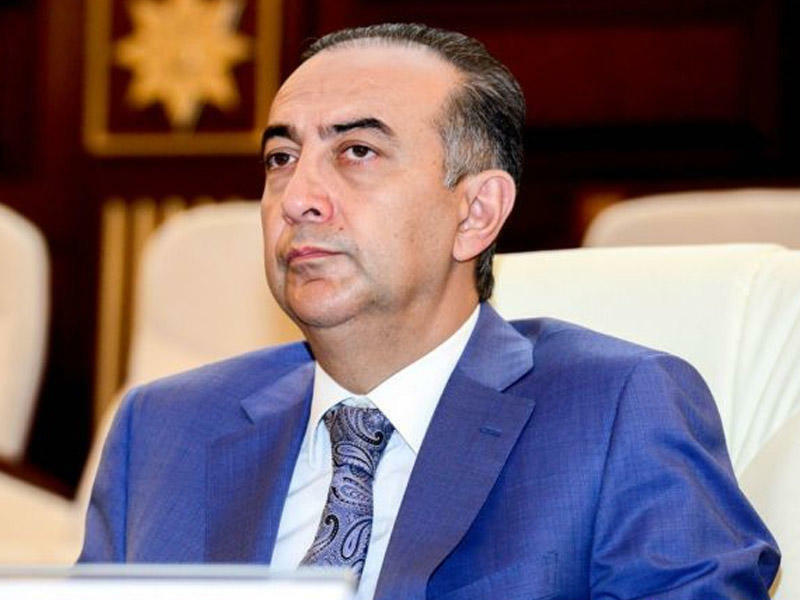 Deputy Health Minister Elsever Agayev said that the country has implemented successful steps over the past years in health sphere regarding the material-technical base and staff training. Agayev, addressing a meeting of PACE Committee on Social Affairs, Health and Sustainable Development held at the Azerbaijani Parliament on June 2, noted that more than 600 medical institutions were reconstructed over the past 10 years. “Today, Azerbaijan’s healthcare system is in transition period. Starting this year we moved to insurance system. This year we started a pilot project on mandatory medical insurance in two regions of the country. In 2018 the pilot project will cover the whole country. I do not know any country, which is fully satisfied with the healthcare system. Even the most developed country has some problems in healthcare. We are trying to improve the health care system as well as its material and technical base,” he said. The implementation of pilot projects in two regions of the republic [Yevlakh and Mingechevir] began this February. The mandatory insurance program enables citizens to receive free, high-quality medical care and eliminate unofficial payments. The deputy minister further said that the country adopted 12 additional state programs on health system. Agayev added that the country sees achievements in decreasing maternal and child mortality. Azerbaijan continues to record a fall in the maternal mortality rate, as the State Statistics Committee reported some 24 cases of maternal mortality in the country in 2015. In 2014, the number of cases was 25, while the greatest rate of maternal mortality in recent years was recorded in 2011 (27). The country also recorded a dramatic and accelerating progress in reducing mortality among children. The child mortality rate, especially among infants, has decreased threefold in Azerbaijan over the past 24 years, according to Health Ministry.